4 Cathedrals To Visit On Your Next Trip To Europe! I’ll be in Spain and Italy in less than two weeks which has me reminiscing on my very first trip to Europe back in 2015. A big part of that trip was admiring some of the most beautiful cathedrals I’ve ever seen in my life. I haven’t always been Enthusiastic About Cathedrals, in fact, what started out as a cute thing with my mom…kind of just escalated. On my first Europe trip, my mom told me that she was going to really miss me so to help her, I decided to take a photo of every cathedral I encountered and send it to her. She has always loved cathedrals and I thought it would be a fun way to sort of bring her along on my trip. I will of course continue the tradition and send her cathedral photos from Spain and Italy so I figured I would share the photos I already had with all of you! Check out 4 of my favorite cathedrals in Ireland, Belgium, France, and Germany! You can follow my live adventures on Instagram to see me discover even more cathedrals! This cathedral is one that even if you may not recognize its look, I hope you recognize the name! Seeing this cathedral was on my Ireland Bucket List and it was such a cool experience. 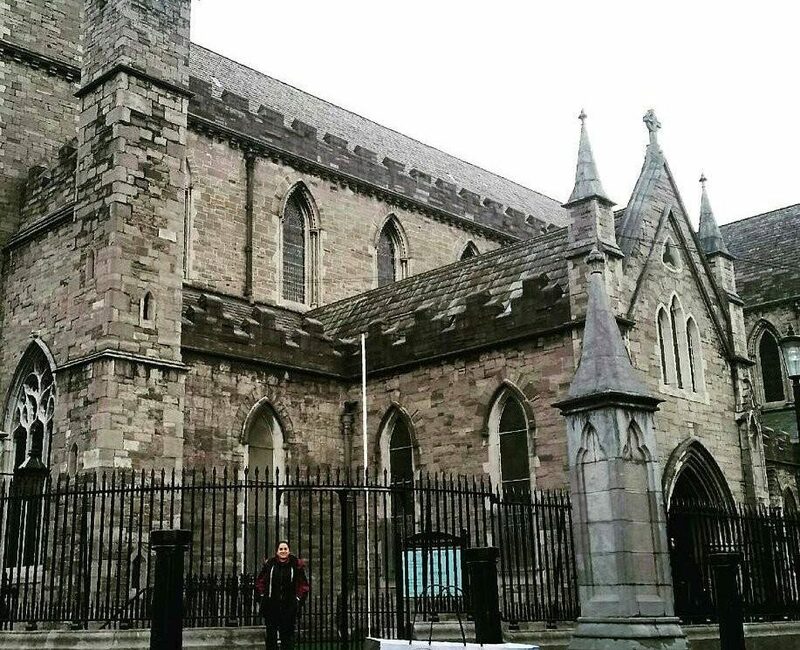 The St. Patrick’s Cathedral is the National Cathedral of Ireland, as well as the largest in Ireland! It was built in honor of Ireland’s patron Saint, Saint Patrick. 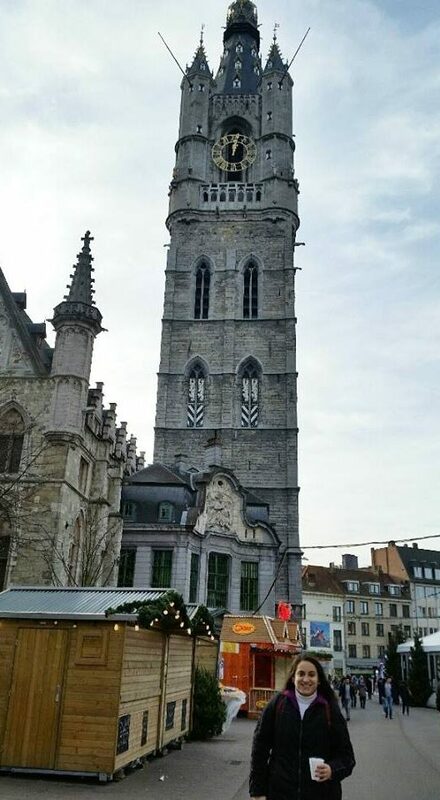 St. Salvatore’s Cathedral in Bruges is the main church of the city and it is magnificent. The architecture style is Gothic and it was built in the 10th century! I will always associate hot wine with this cathedral because I was sipping hot wine when I first saw it. The cathedral is dedicated to the Verrezen Zaligmaker and Saint-Donatius of Reims. 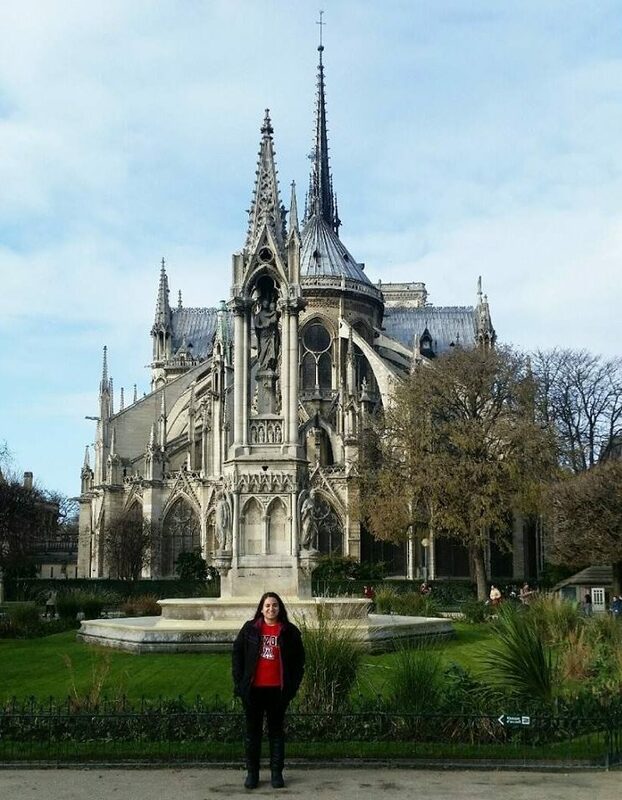 The Notre Dame Cathedral in Paris is one of the most iconic cathedrals I’ve ever had the honor of visiting. It’s beautiful from the front and the back, which is pictured above. It is a medieval Catholic cathedral built in the French Gothic architecture style. It is one of the largest church buildings in the Catholic Church in France. 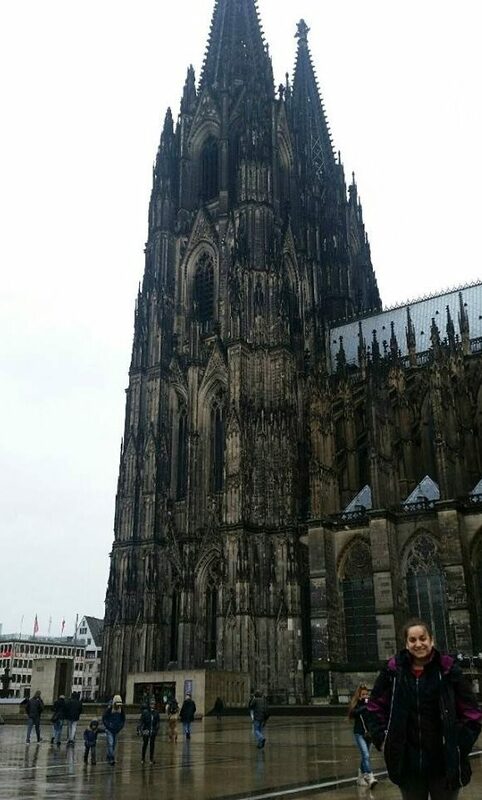 The Cologne Cathedral in Cologne, Germany was one of my favorites just because of how different it was from the rest I had previously seen. I actually climbed up the 533 steps (475 feet!!!) which was a complete workout but the beautiful views of the city were definitely worth it. It’s the fourth tallest church building in the world and I totally felt the altitude! The architectural style is also Gothic. I hope you enjoyed these beautiful cathedrals as much as I did! Feel free to follow my Spain and Italy adventure on Instagram as well! Thank you all for reading, and stay enthusiastic! < Previous 4 Italian Restaurants in Phoenix To Carb-Load For Your Next Race! Next > 5 Wallpapers From Downtown Vancouver To Inspire You To Visit! Thanks girly!!! Let’s go to Europe!